I'm Lauren. 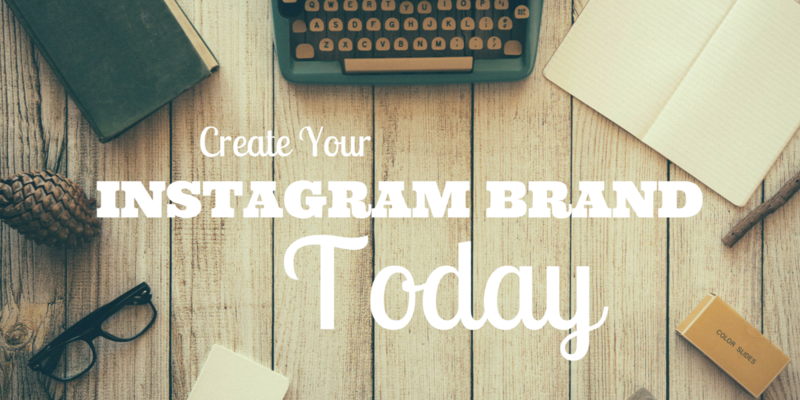 I help talented coaches and consultants like you to build a strong brand on Instagram. If you want an Instagram brand that will help you to connect with your audience, generate regular leads and help you to build your list, then you are in the right place. You know you have the talent to help people. You just need to know where to reach out to your potential customers. Instagram is one of the fast growing, most engaging social media platforms around. With my guidance, I’m going to show you exactly how Instagram can help you to connect with your audience. On here, you’ll learn how to use Instagram to build a strong stand-out brand, bond with your followers on a personal level, and consistently turn those followers into high quality, targeted leads on your email list.